Biscuits reliever Kirby Yates was named the Southern League Pitcher of the Week for the week ending on August 12. Yates provided six scoreless innings from the bullpen spanning four appearances while striking out 13 hitters in the process. He hasn’t allowed an earned run in his last seven outings dating back to July 25. Yates is now 3-2 on the season with a 2.32 ERA, 13 saves and 83 strikeouts in 44 games this season. 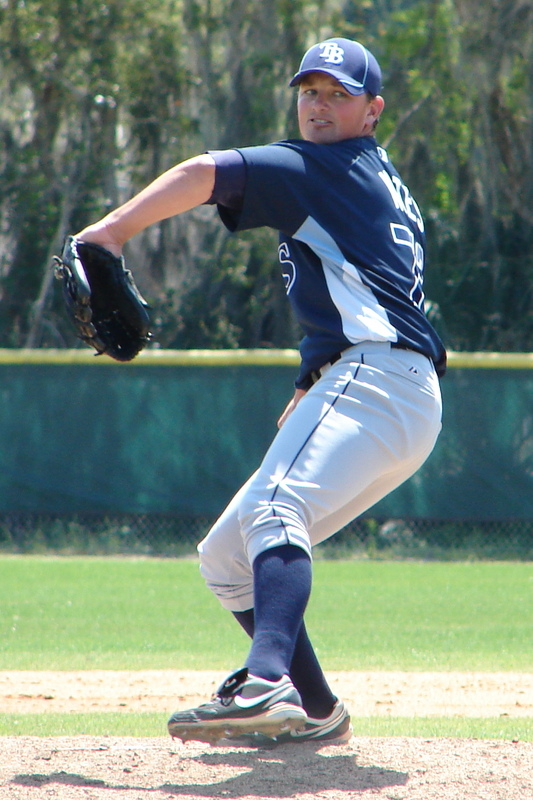 Yates is in his fourth season with the Rays organization. He was signed by the Rays as a non-drafted free agent in June of 2009.